Rooting your Android phone means gaining access to its software at the root level, a level that will let you have complete control over your device. You may think that an operating system like Android, with its open-source background, would already grant users complete control. But it doesn't: Android, like any other OS, comes with limits. It limits which apps you can install, which features your phone has, and how fast your phone can run. Rooting your Android phone removes those limits, though there is a bit of risk involved. 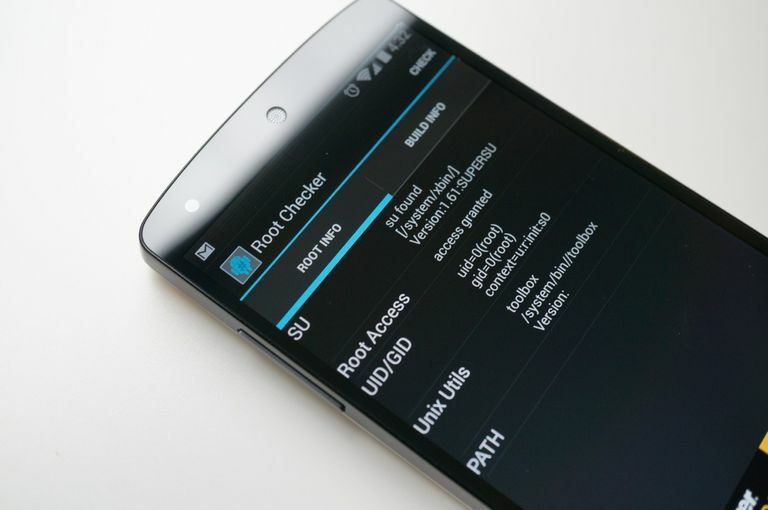 There are several reasons to root your Android phone. But let's start with the reasons not to. Rooting your Android phone will very likely void any warranty that you have. That means if something goes wrong, you're out of luck. So, what are the chances that something will go wrong? It's hard to say. There is the possibility that rooting your Android phone could "brick" the device -- essentially turning your expensive smartphone into nothing more than a paper weight. But Android devices are said to be hard to brick, and you may be able to revive an Android phone after the rooting process fails, should you need to. While rooting your phone may void its warranty, it's not illegal. In July, 2010, the U.S. Copyright Office revised the Digital Millennium Copyright Act to say that activities such as rooting or jailbreaking a smartphone are protected under the Fair Use doctrine of copyright law. One of the most common reasons to root an Android phone is the ability to install a custom ROM. A custom ROM essentially is a version of the Android operating system that has been customized to run in a certain way. Custom ROMs include everything you need to make the OS run on your phone, but have been optimized for better performance. One of the biggest custom ROMs in the industry is CyanogenMod, so make sure to give that a try. A rooted Android phone also can run apps that have not been authorized, and can take advantage of features that may not be enabled on your phone, such as multitouch or tethering. If you have an older Android phone, rooting it can allow you to update to a newer version of the Android OS. Make sure to research your options thoroughly, and try to find forums -- XDA-Developers, for instance -- where you can obtain advice from real-life users who have rooted their own phones. Good luck!